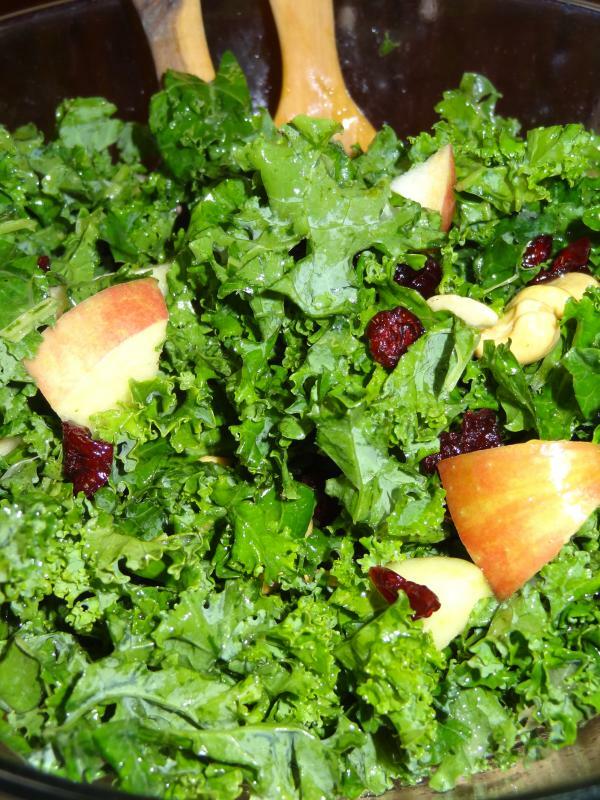 Kale Salad is one of my favorites- easy, tasty and SO good for you. 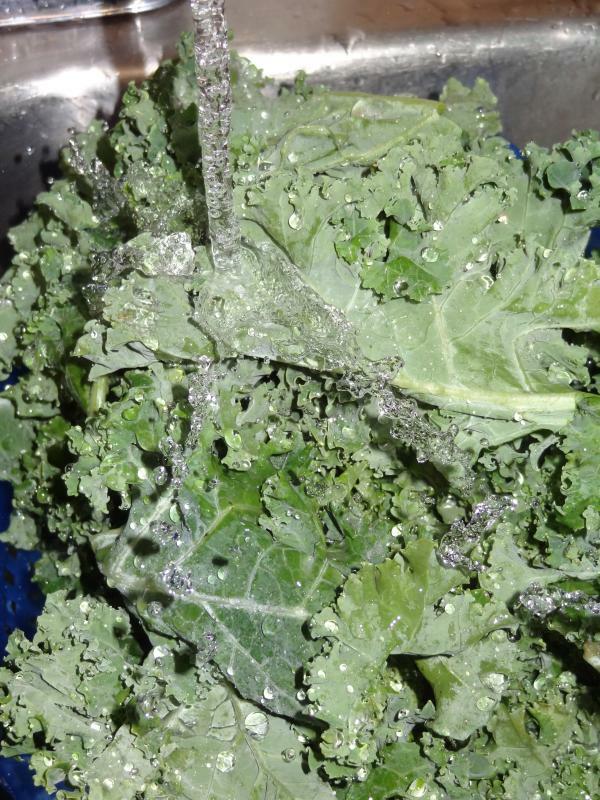 2. remove and discard stems – they are very hard! 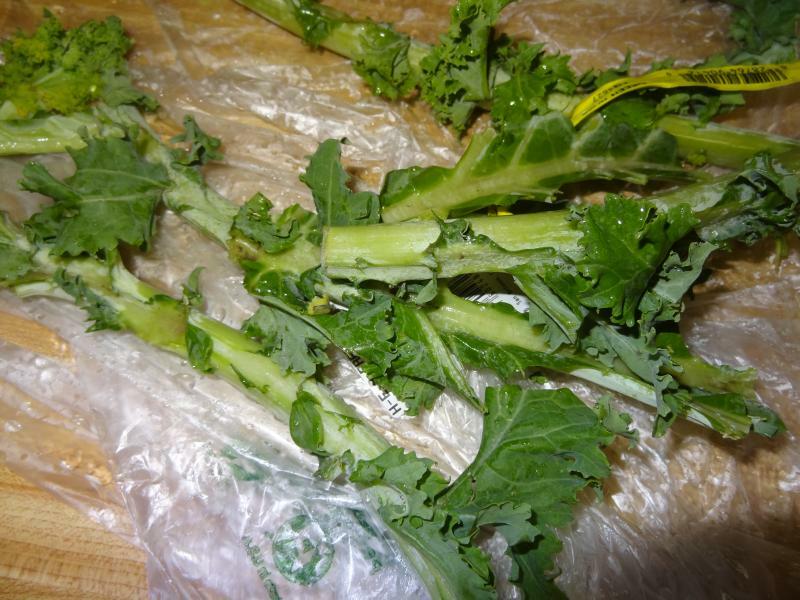 You can remove also some smaller stems in the leaves if you think they are very hard and big. 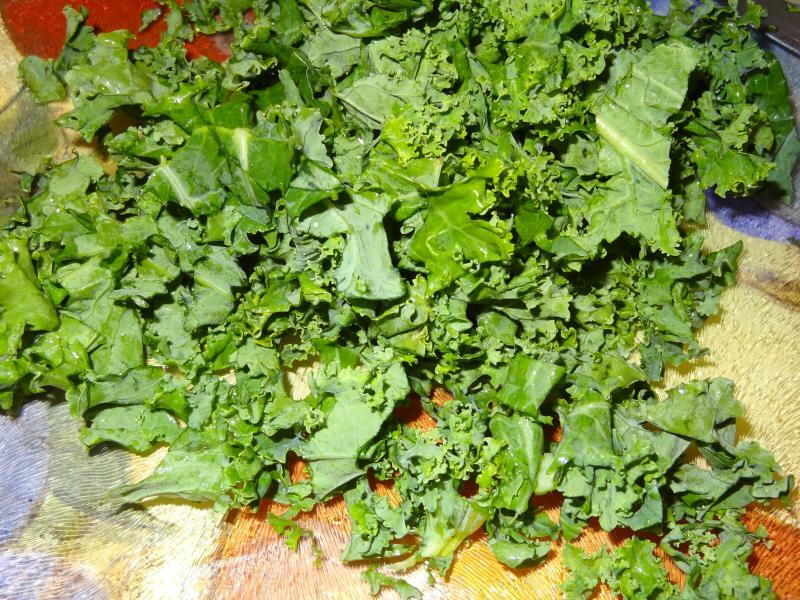 4. cut the leaves small and place in a bowl. 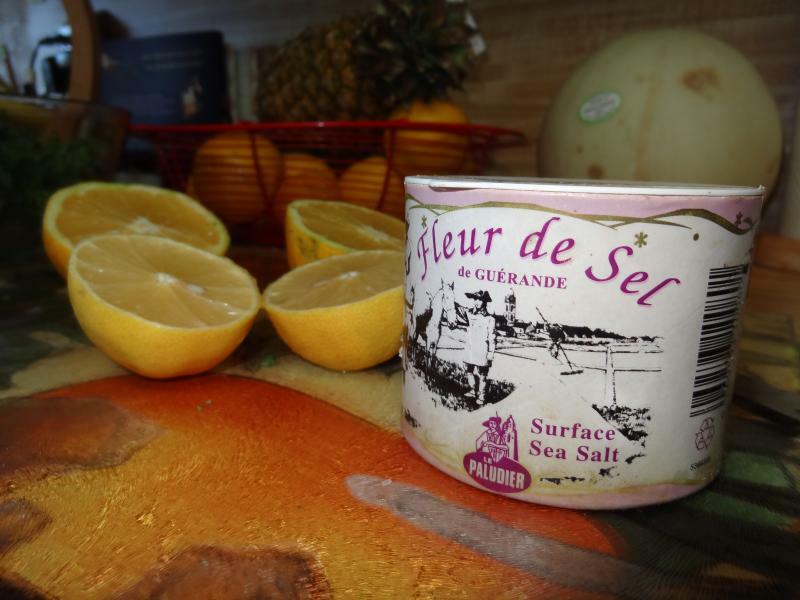 5. add some sea salt, one orange juice, and one lemon juice. Mix. Let stand for at least one hour. 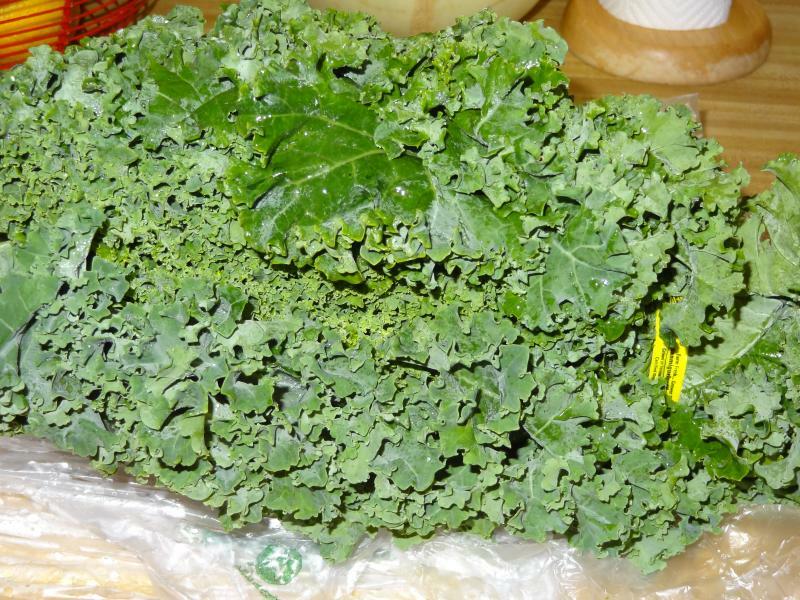 During this time, it helps the leaves to get softer. 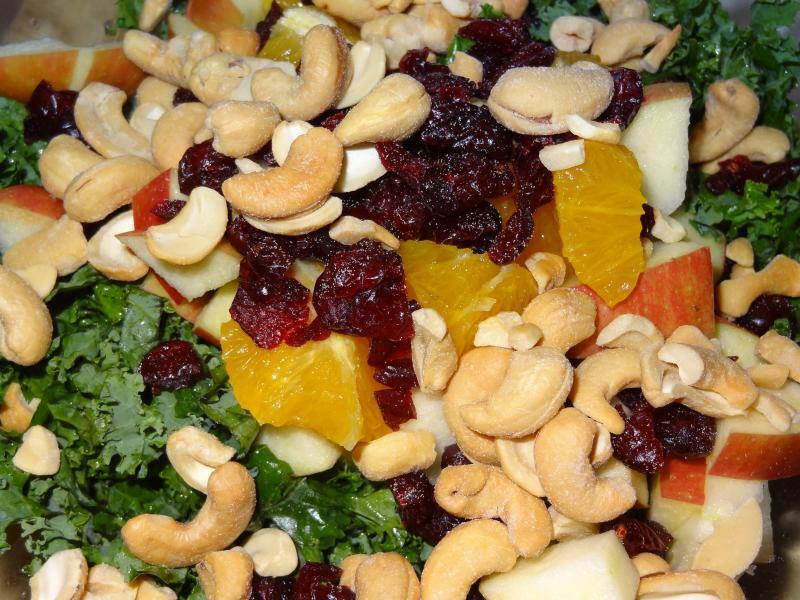 6. add one apple and one orange cut into pieces, cranberries and cashews (you can substitute for almonds or pecans).